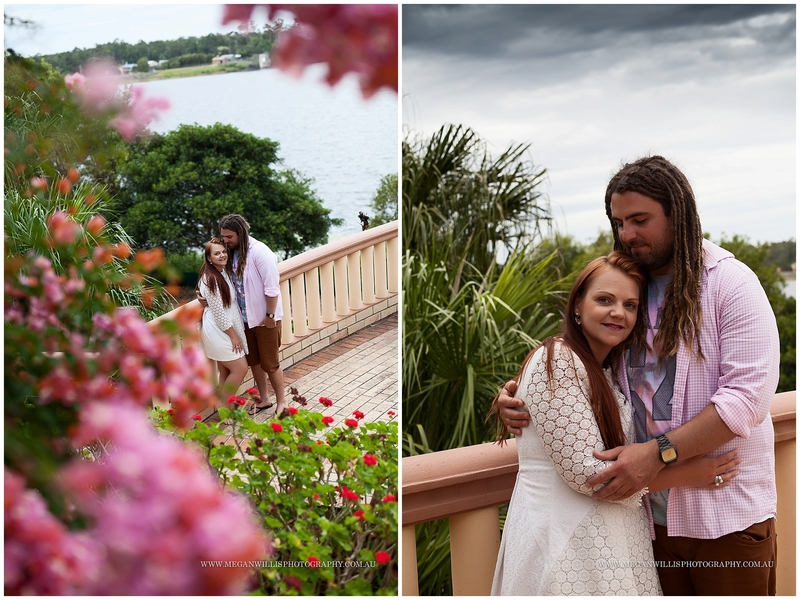 Surprise sessions are the best. 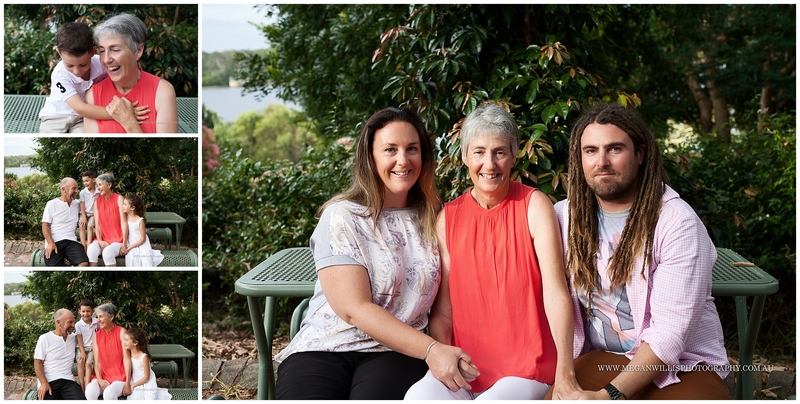 I love that a family’s priority is to arrange family photos, and to gift them to those they adore. 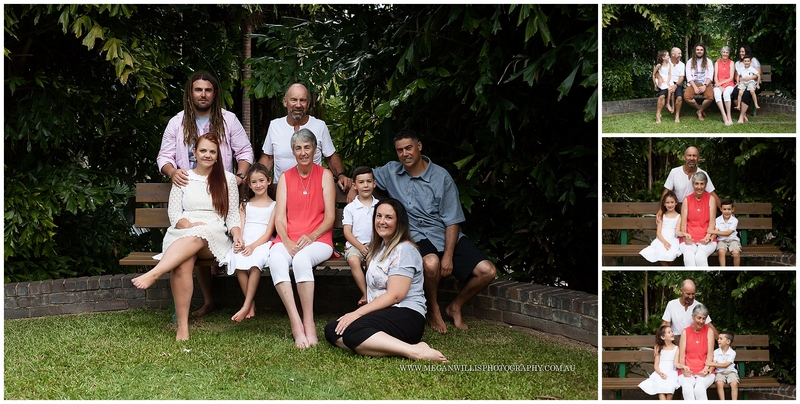 In this case, Emma from New Zealand, arranged this family session to surprise her parents, whilst she and her family was visiting the Sunshine Coast over Christmas. 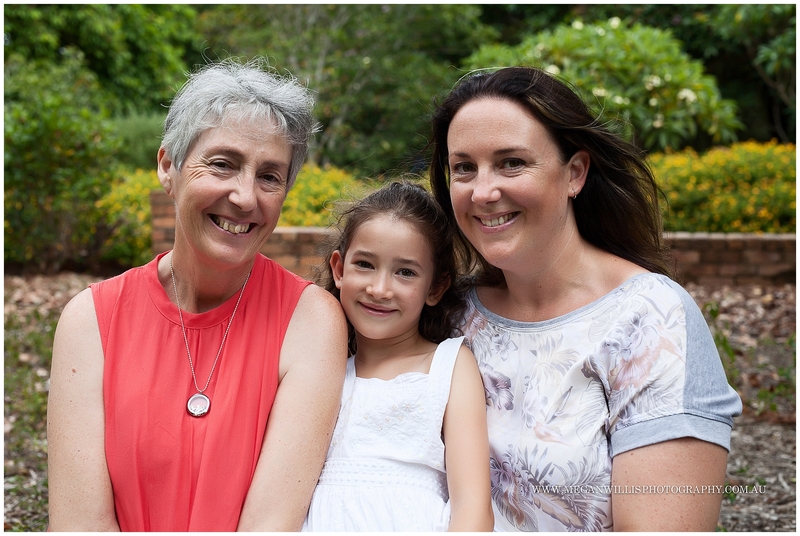 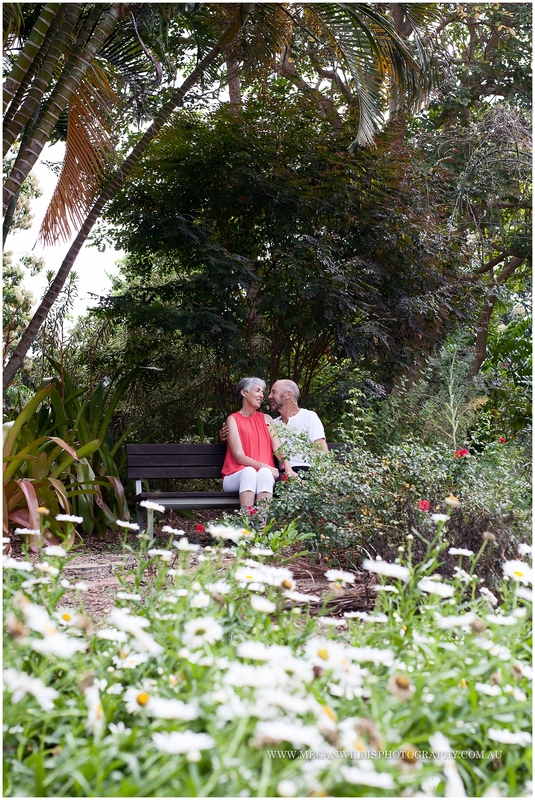 Mum, Dad, their two children, partners, and grandkids were included for this special session. 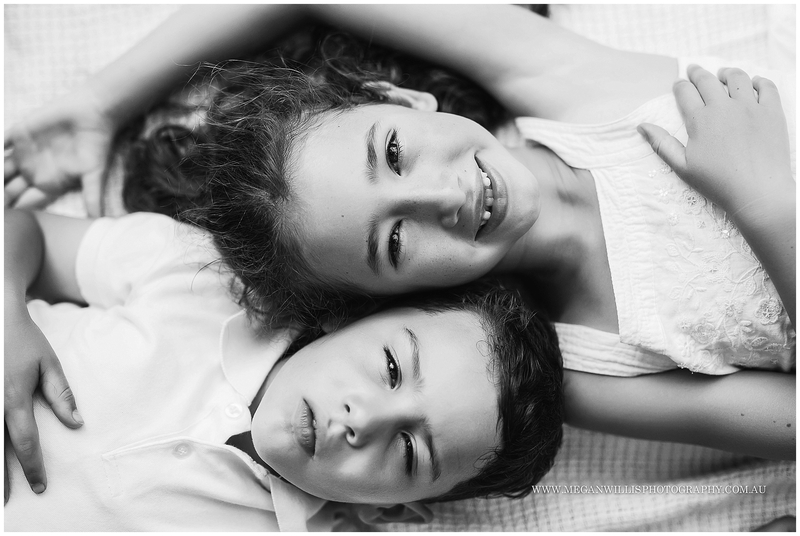 Here is a small snippet from their session.